Included: 1:30 hour to 2:00 hours. Online album with 15 fully edited high resolution images. Print release. Newborn sessions are done in your home. I bring the props and equipment. Studio time is available for an additional fee (if the studio is available). Included:45 minutes to 1:15 hours. Online album with 10 fully edited high resolution images. Print release. Studio time is available for an additional fee (if the studio is available). Included:30 minutes. Online album with 5 fully edited high resolution images. Print release. 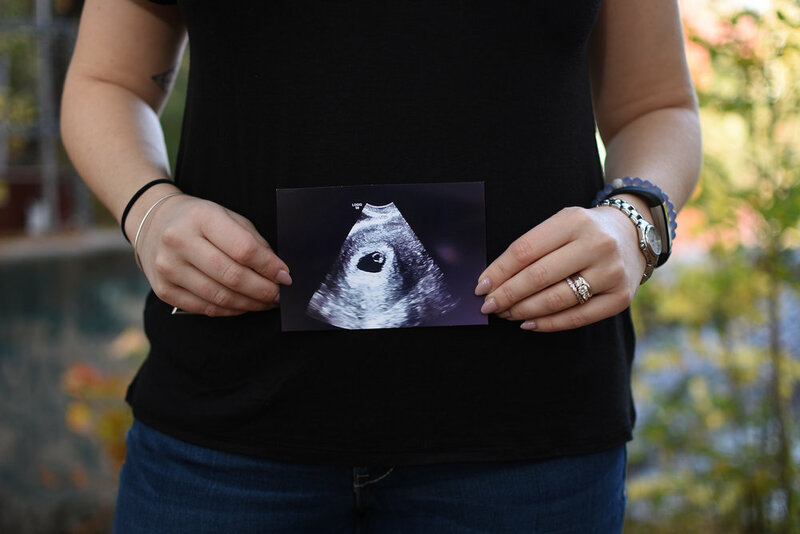 I recommend bringing props/ultra sound photos for your session. Studio time is available for an additional fee (if the studio is available). Kristen Harvey Photography requires a non- refundable deposit for all photo sessions and weddings. This will go toward the total session fee. A 5.5% state of Maine sales tax will be charged for full sessions and weddings.